REINZ (Real Estate Institute of New Zealand) has appointed and experienced professional, Joanne Rae, as its new head of property management. Jo joins the organisation with almost 30 years’ of industry experience under her belt. 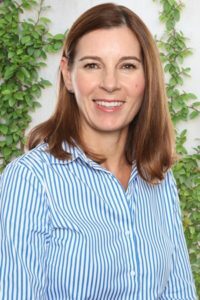 “I’m really pleased that we have brought Jo on board and look forward to working with her closely as we increase our offering to members and continue to add more value to the industry,” REINZ chief executive, Bindi Norwell, adds.